Our services will allow seniors in Chesterfield and the surrounding communities the opportunity to live a life full of exciting activities, build new friendships and of course, remain independent and active. 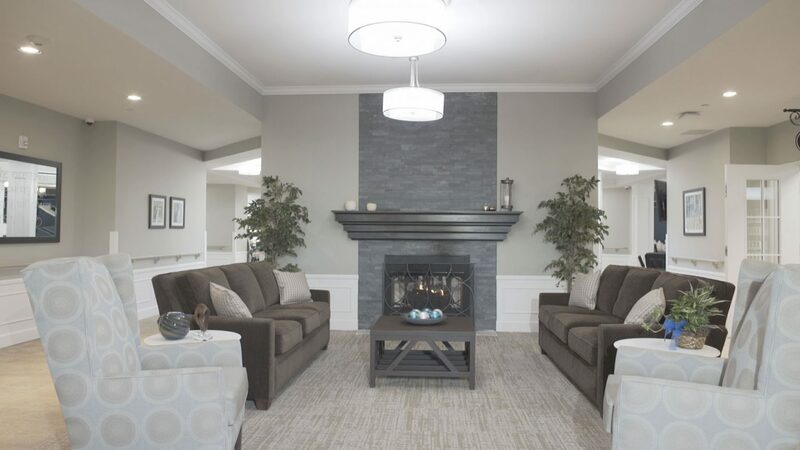 We truly believe there is no competition when it comes to offering the very best in senior living because we know it’s the small things in life that allow residents to Shine. Everyday. Looking For More Information About StoryPoint Chesterfield? Last month, nine chefs from StoryPoint and our sister company Independence Village competed in the American Culinary Federation Competition held at Dorsey Culinary School in Pontiac. 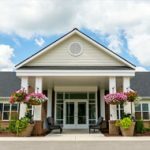 Choosing to move a loved one into senior living can be difficult. However, once the decision is set in stone, planning the move is the next step. Learn more about StoryPoint Chesterfield by filling out the form below. One of our expert Community Specialists will provide you with information regarding this growing community.